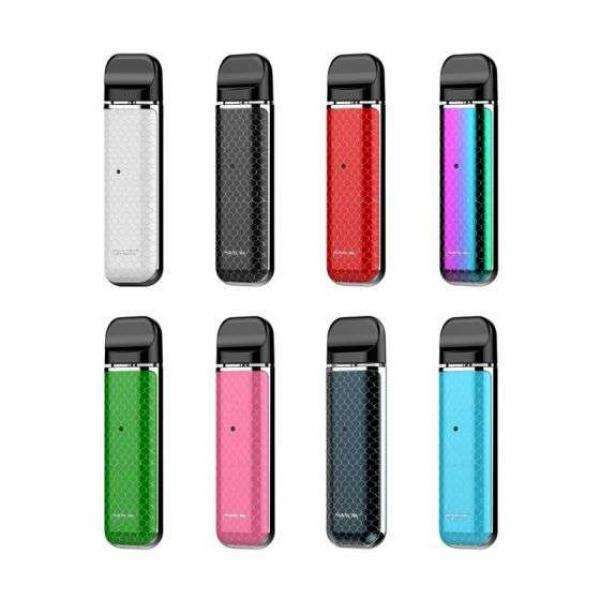 The Smok Novo Kit is a slim and compact pod vape starter kit. The combination of a mouth to lung inhale and buttonless operation make it ideal for new users, but should be considered by experienced vapers looking for a discreet mouth to lung vape device. 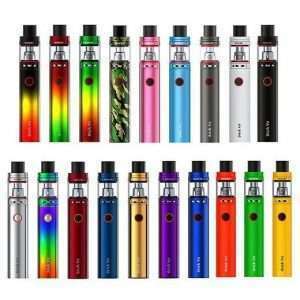 Powered by a built-in 450mAh battery it uses refillable 2ml refillable pods. Small in size, yet still retaining a reassuring weight the Novo Kit is easy to use at home and travel with. The 400mAh battery can be recharged via USB and a dedicated lead is included with the kit, and a mounted LED acts as a battery life indicator. 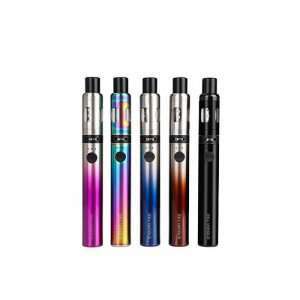 A fixed wattage output and Air Drive Technology mean that there’s minimum set up and maintenance, all you need to do is charge the battery and fill up the pods. 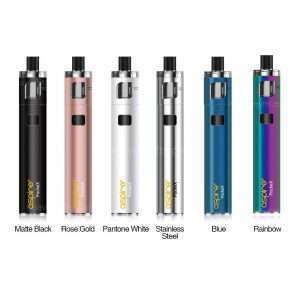 The Air Drive allows you to inhale on the mouthpiece and this will begin vapour production; while the fixed output ensures a constant level of power for a satisfying vape. 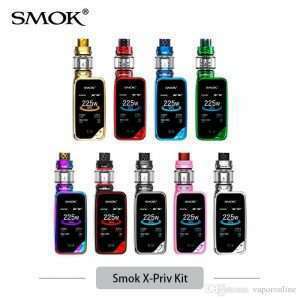 The Smok Novo Pods have a 2ml fill capacity and are compatible with a range of eliquids including salt nicotine blends. For best performance, we’d advise an eliquid that’s 50% PG or higher. Each pod is fitted with a vape coil that provides a mouth to lung vape, with a draw similar to a cigarette.